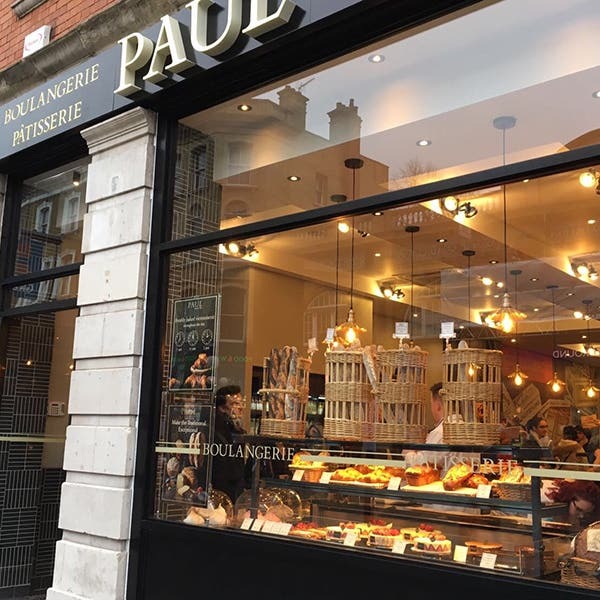 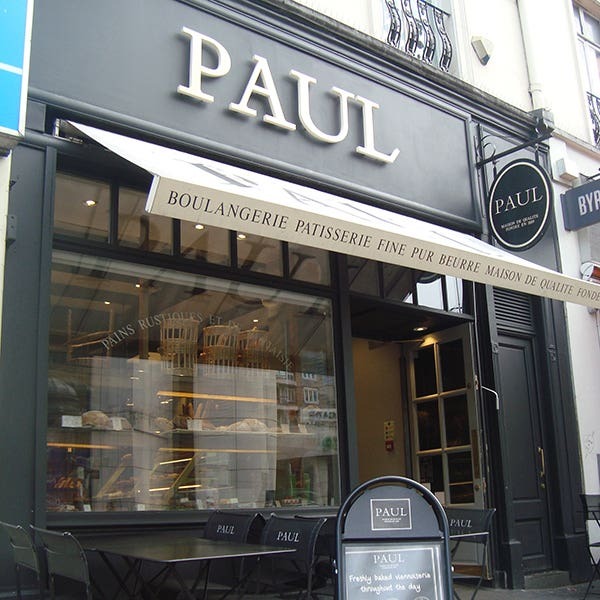 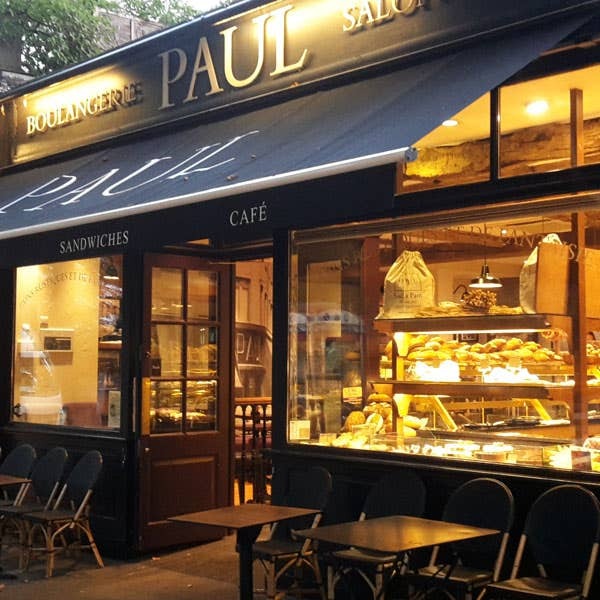 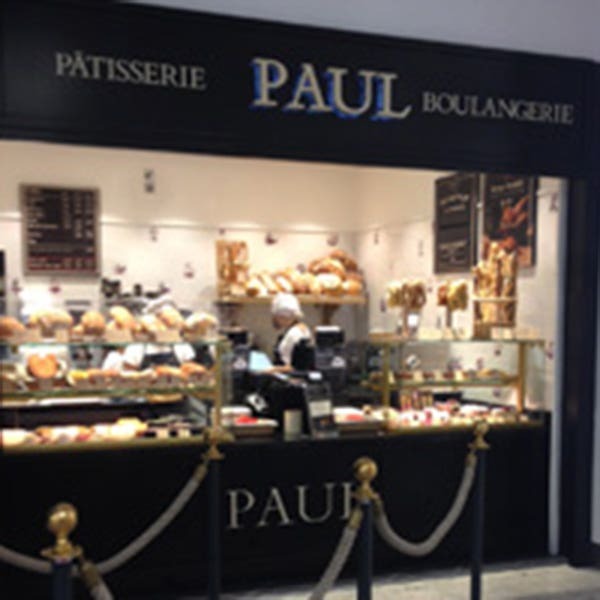 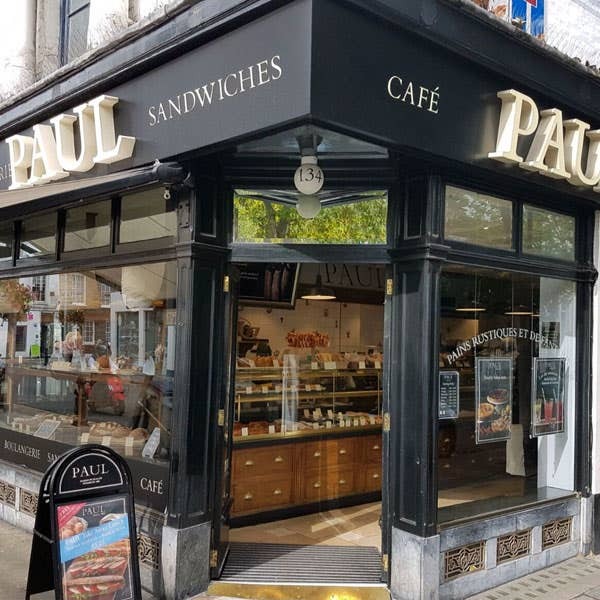 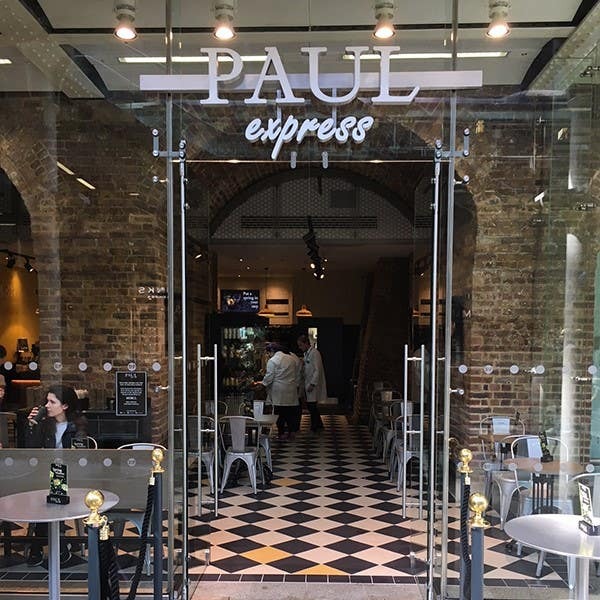 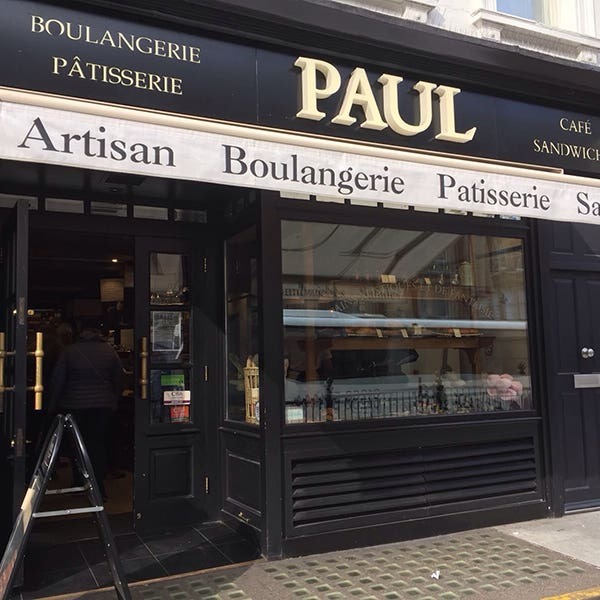 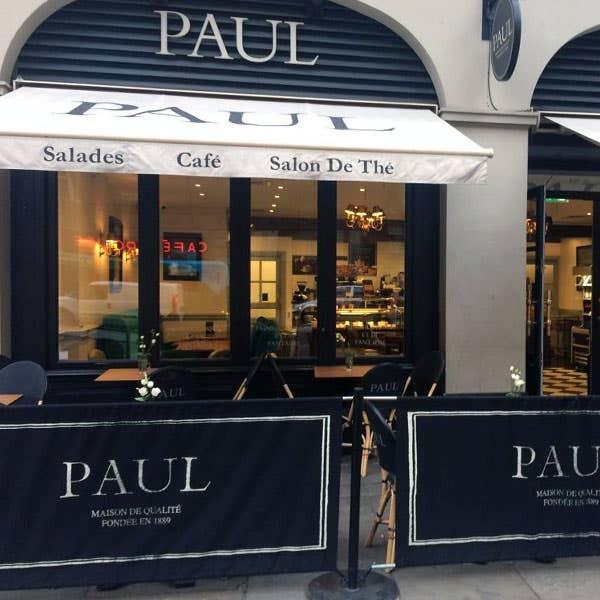 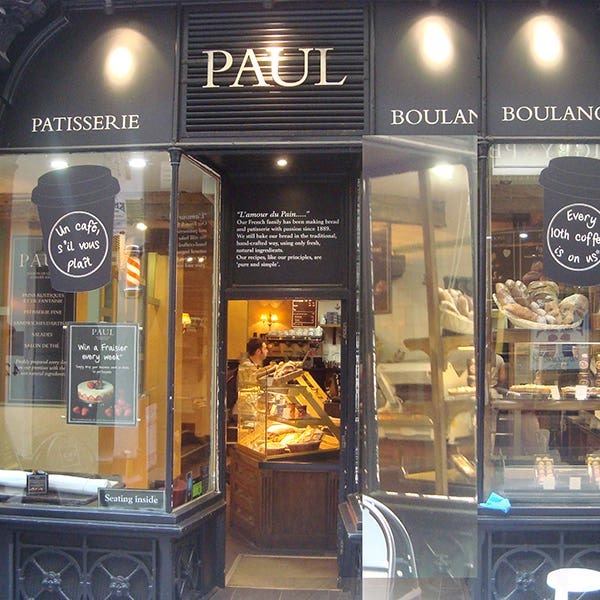 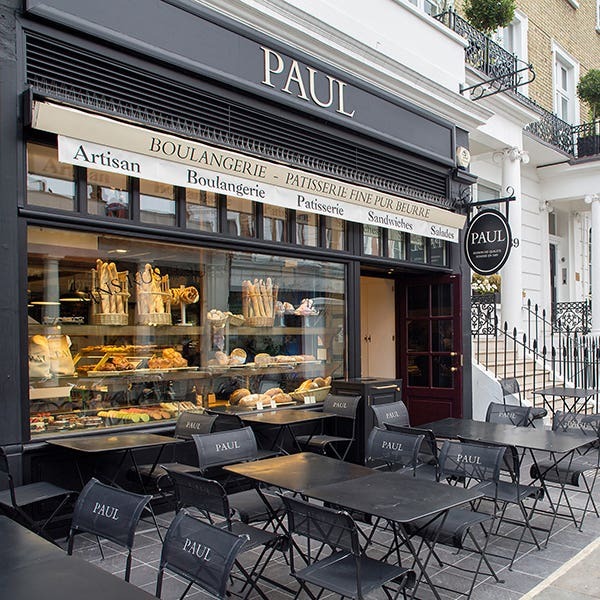 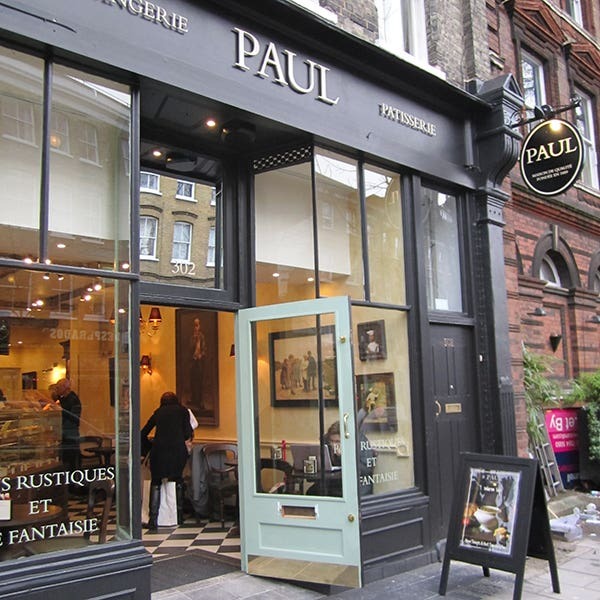 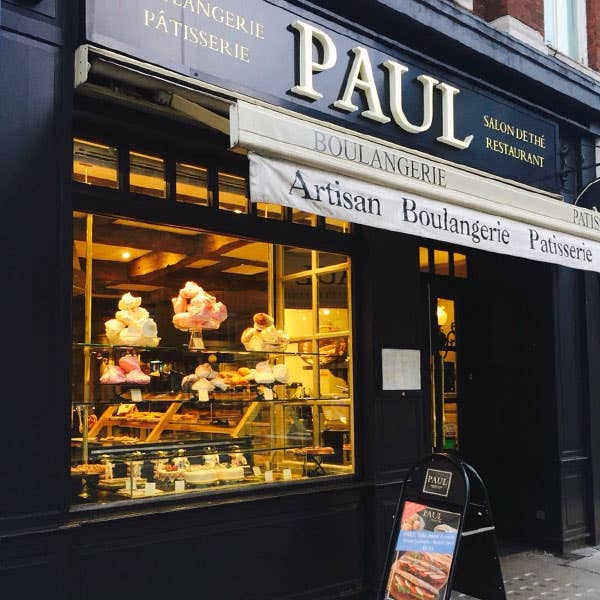 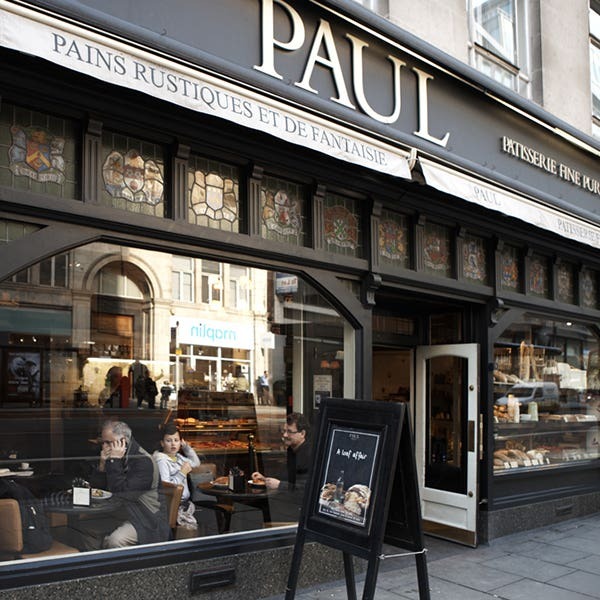 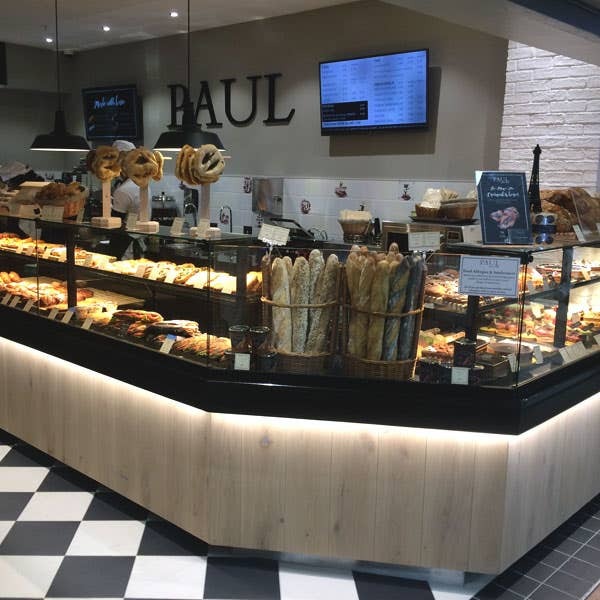 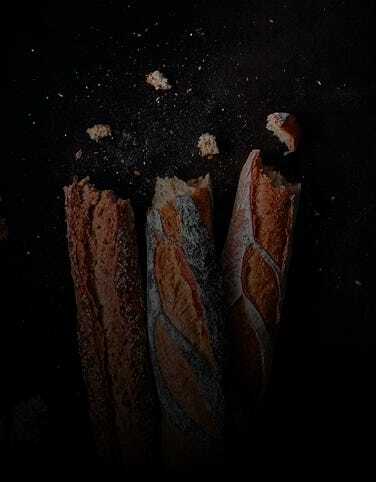 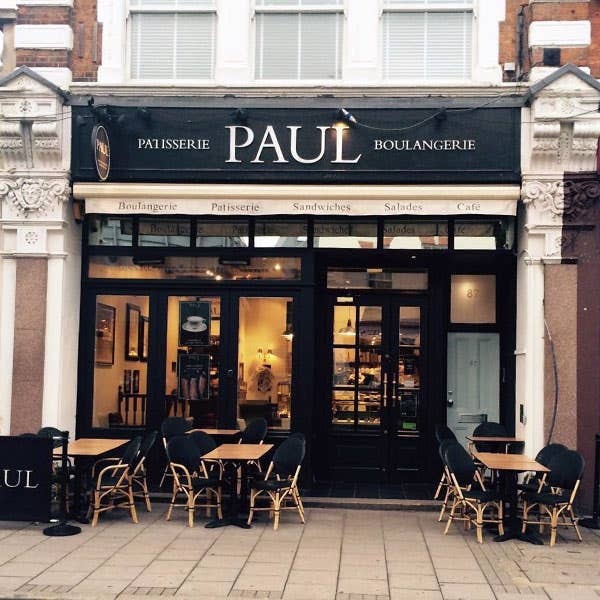 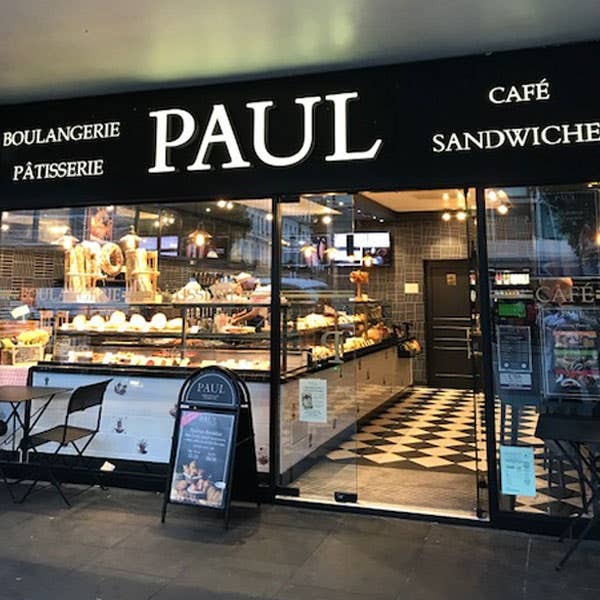 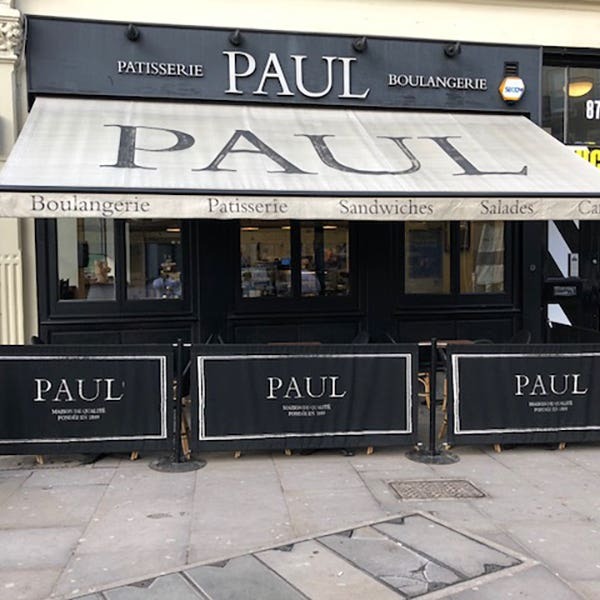 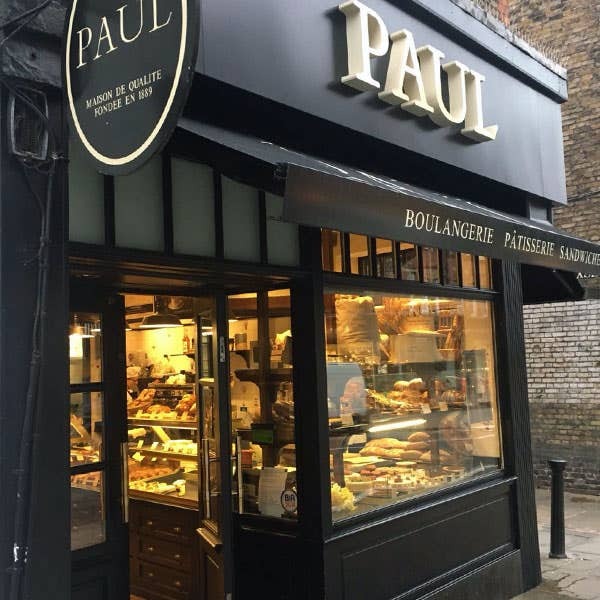 From Baker Street to Bankside, Hampstead to Holland Park, Islington to Wimbledon, PAUL Bakeries and Cafés can be found all over London, serving their local communities with freshly baked daily bread, viennoiseries and fine patisseries, just as they have been doing in France since 1889. 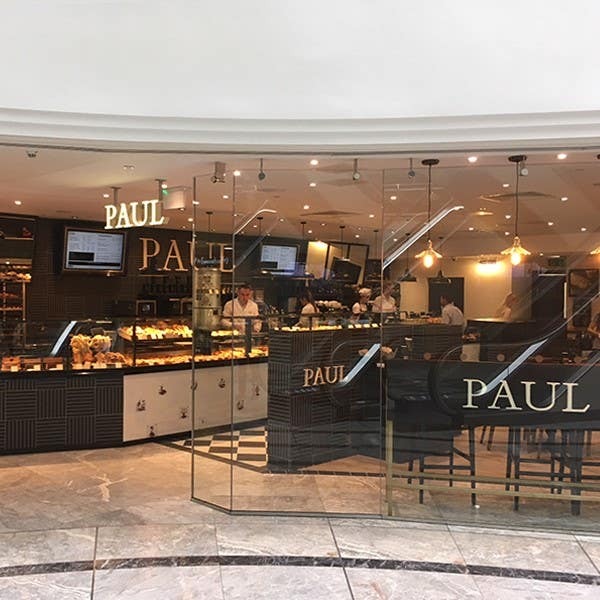 Most of our bakeries are also cafés where you can sit to enjoy a hot or cold drink, sandwich, cake or pastry at your leisure, or pick up something to take away. 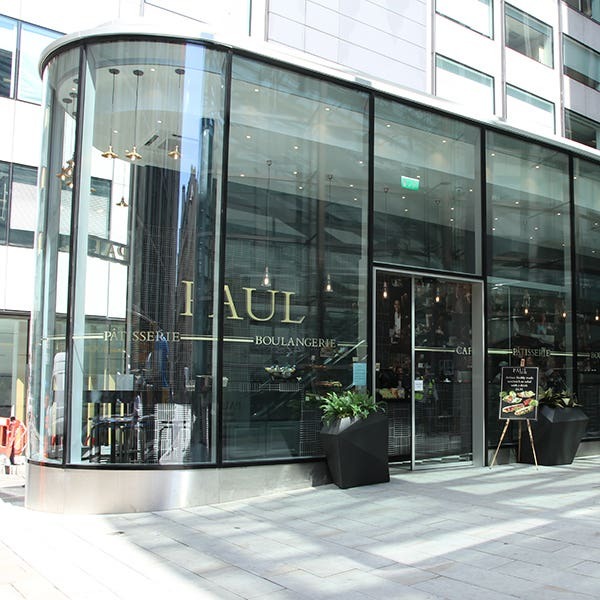 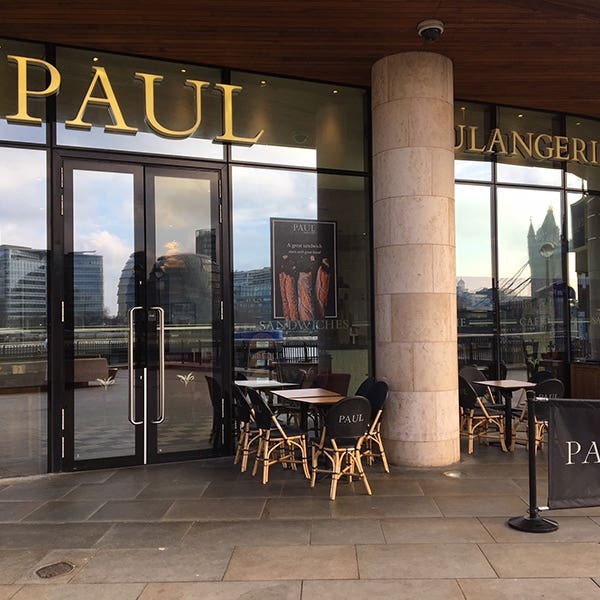 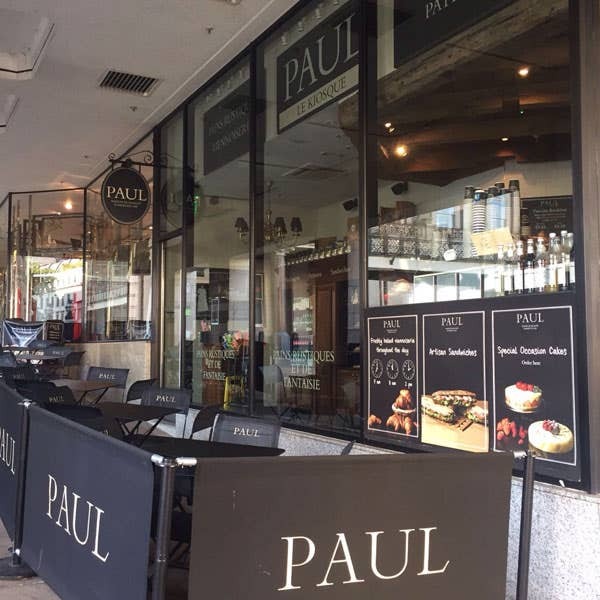 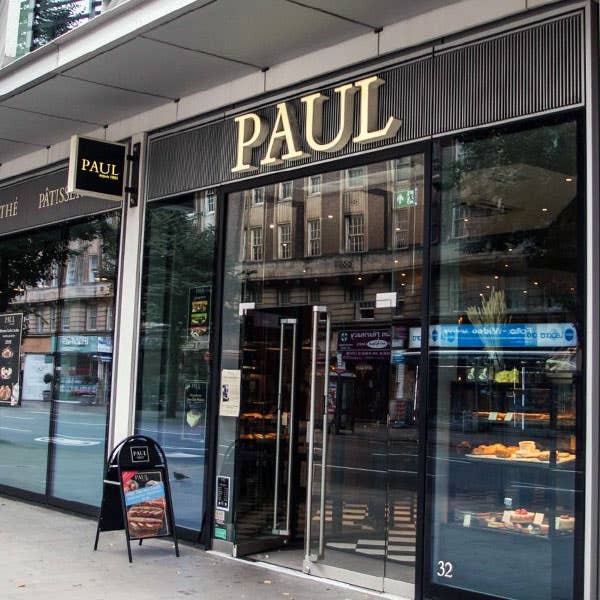 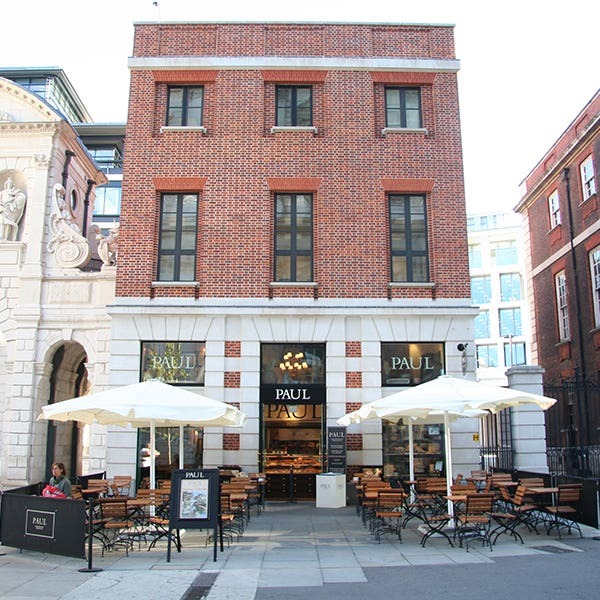 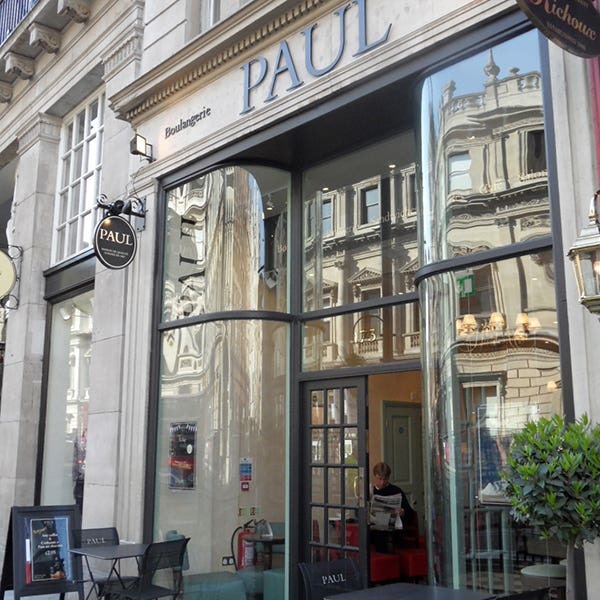 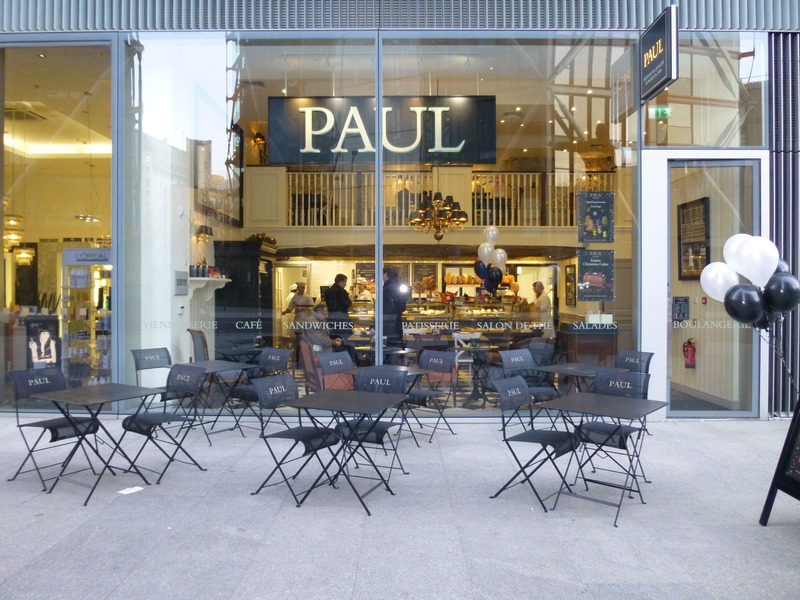 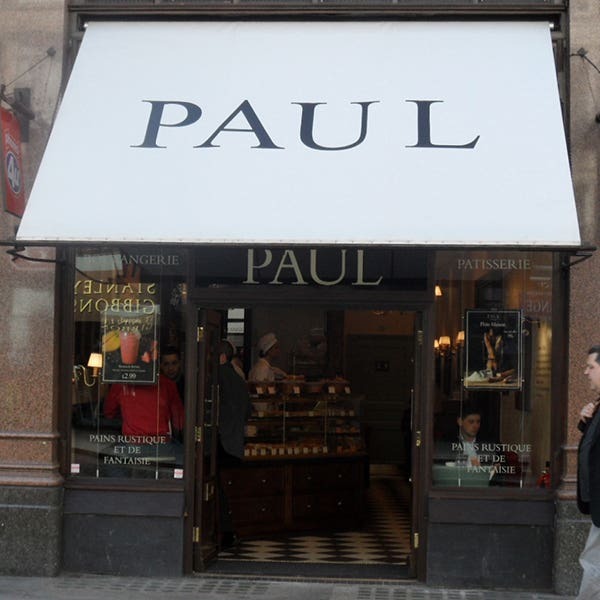 Find your local PAUL and we look forward to welcoming you. 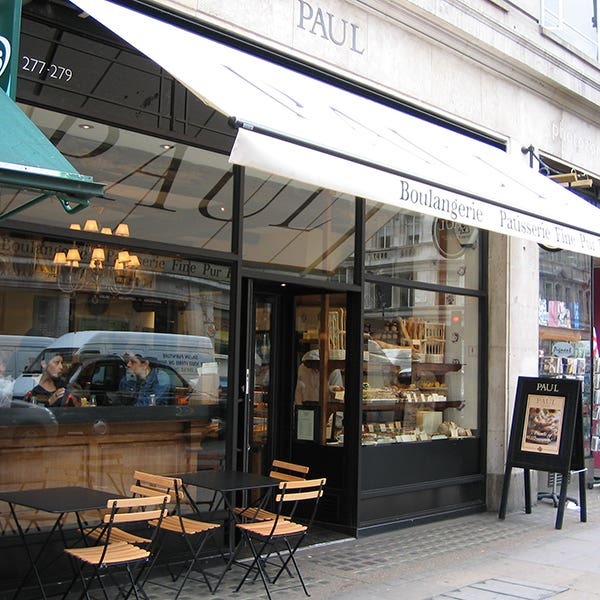 You can order online and collect from your nearest branch, or we deliver to all London postcodes. 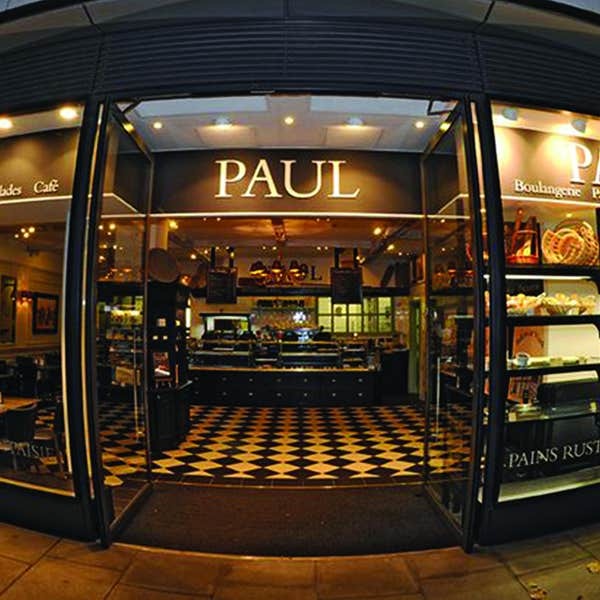 Our catering and events team is available to assist you with larger orders for parties and other special occasion. 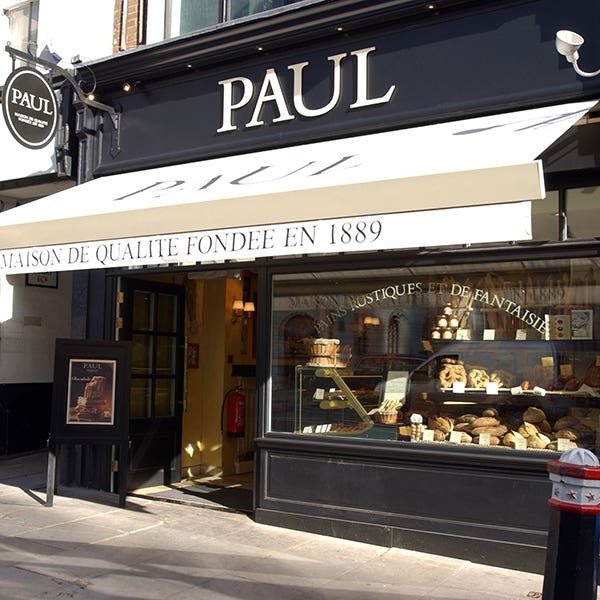 Above all, we want you to enjoy this authentic taste of France in London.